For information on applying, I have entire post dedicated to the details. OR you can just click CONTACT and ask for the online application. Deadline for applying btw is March 31. 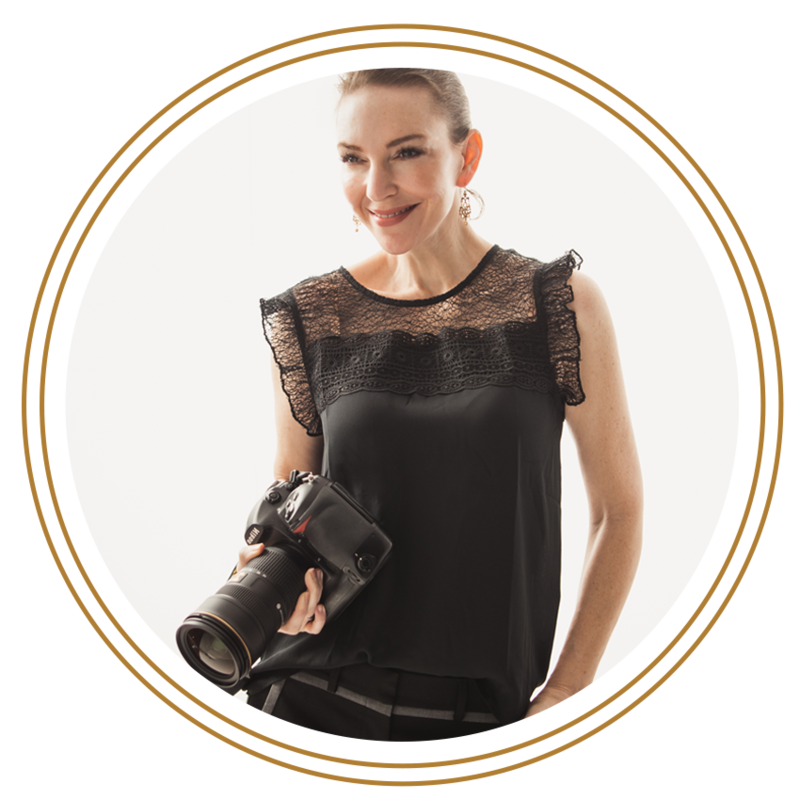 Older PostIs it time to update your business headshot? It's Professionals Week at Studio B!